Heron; Williamson. Very Good. 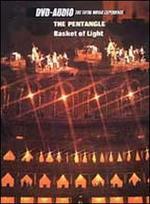 In very good packaging. The Incredible String Band-The Hangman's Beautiful Daughter by The Incredible String Band. Heron; Williamson. Fine. In fine packaging. 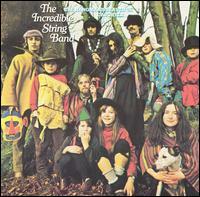 The Incredible String Band-The Hangman's Beautiful Daughter by The Incredible String Band.